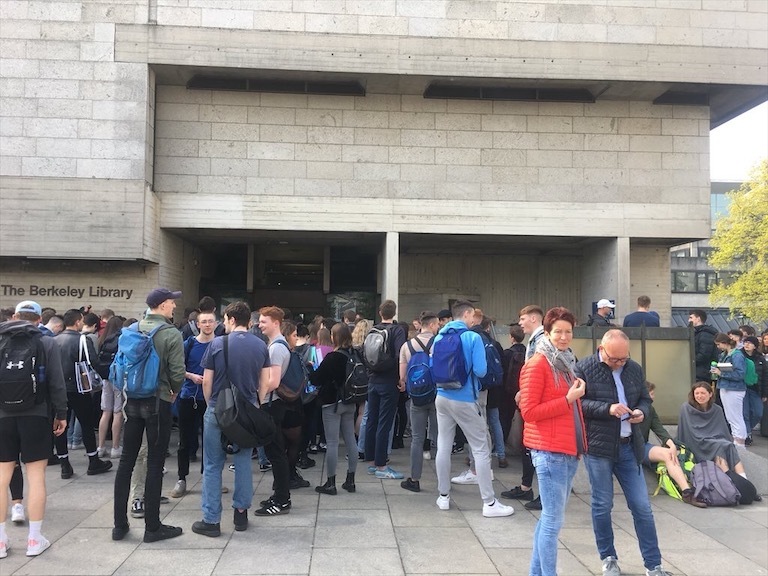 Universities are ready to tackle the challenges that face them but they must be given autonomy to do so, writes Patrick G O’Shea. What amazes me about universities is not that they function well, but that they function at all. Universities are very complex organisms, a teeming mass promoting original, and what some might consider dangerous ideas, the success of which depends on features that outsiders would find deplorable: “organisational anarchy, professional hypocrisy and public inscrutability”, as David Labaree of Stanford University noted in his book A Perfect Mess. Yet universities are institutions of extraordinary resiliency, longevity and productivity. They have survived and prospered by reinventing themselves and by being agents for societal change and advancement. Modern universities are very different from the institutions of old. Many characteristics that were once condemned are now lauded and vice versa. Universities have gone through four distinct phases of existence. The first universities were quasi-monastic repositories of learning. In the 19th century, universities supplanted the guilds by adding practical education, followed later by creative research. Leading universities are now in their fourth phase as connected universities. 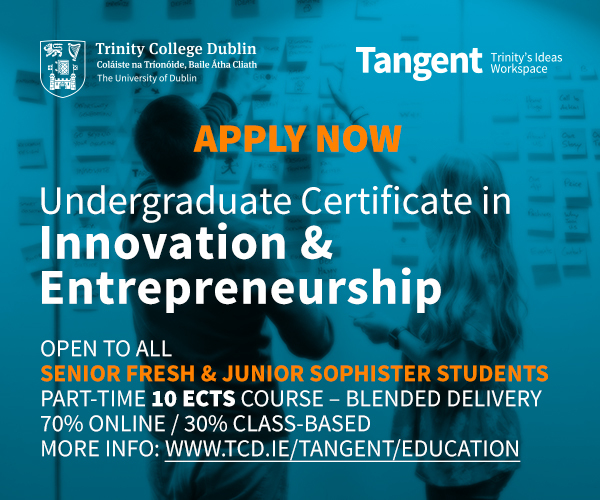 We now view them as places where individuals and societies invest their time and treasure to develop the talent to tackle the challenges and opportunities of an uncertain future, and to use internal connectivity across disciplines and external connectivity and engagement to enable the implementation of solutions. What are the core characteristics that the most innovative and functionally successful universities have maintained over time? 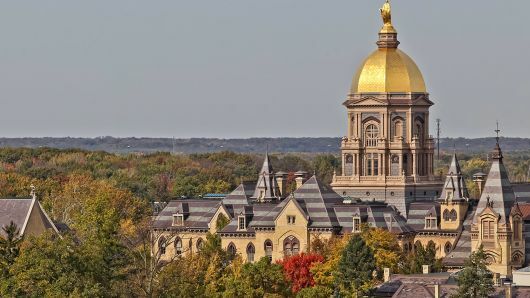 : academic freedom, institutional agility and flexibility, and a strong surrounding economic environment combined to season the secret sauce of success. Countries that are socially and economically vibrant tend to see universities as crucial places for strategic investment even in difficult times, and are supportive of the characteristics of successful universities. 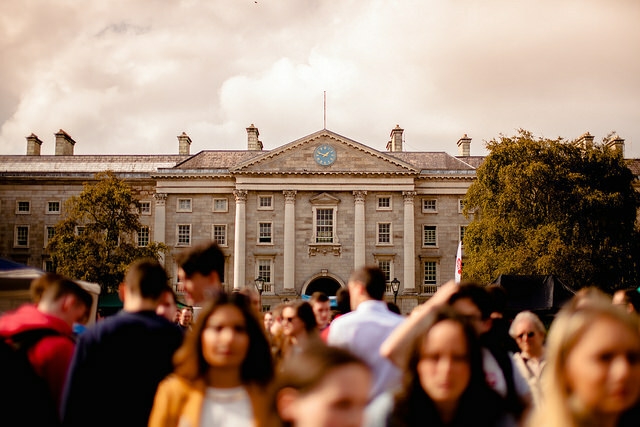 Throughout the ages, and especially in the modern era, the hallmark of the most successful universities has been institutional freedom and flexibility. 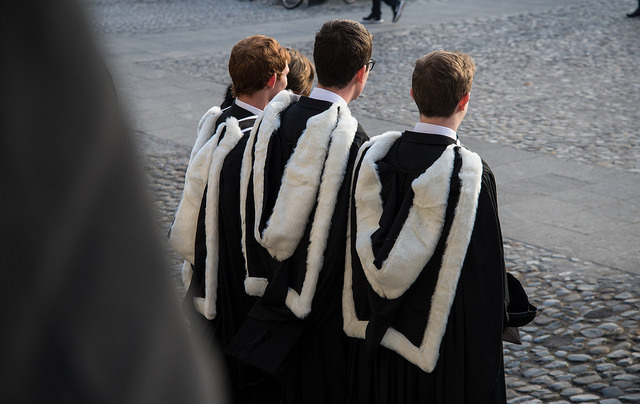 Ireland is fortunate to have an unusually strong policy on academic freedom and institutional liberty as enshrined in the 1997 Universities Act. However, we should not be complacent. 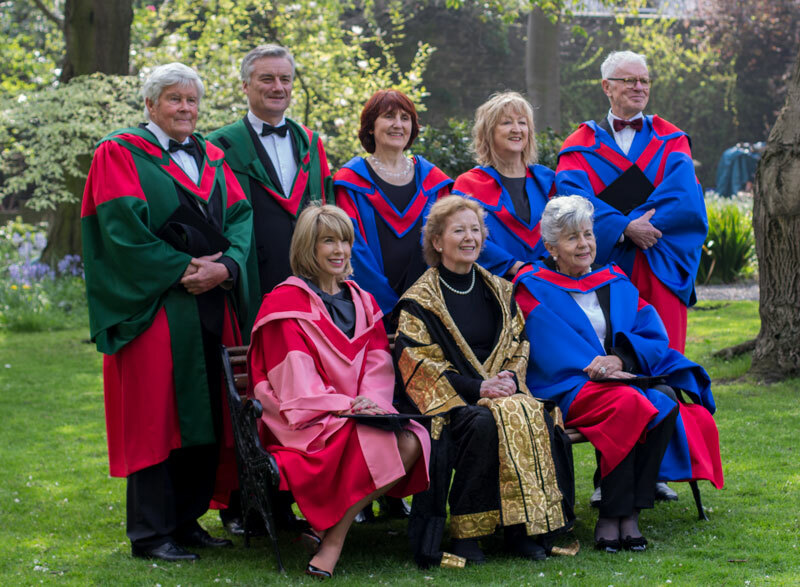 We must heed President Michael D Higgins’s warning of the global threat to higher education institutions from government encroachment, as countries with historically strong universities are now seeing their universities under assault. Recent events in Hungary, for example, give us pause for thought. A further red flag for us is that the European University Association has recently classified the higher education systems in Ireland and Serbia as “systems in danger” largely because of under-investment and concern over their ability to handle growing student numbers. 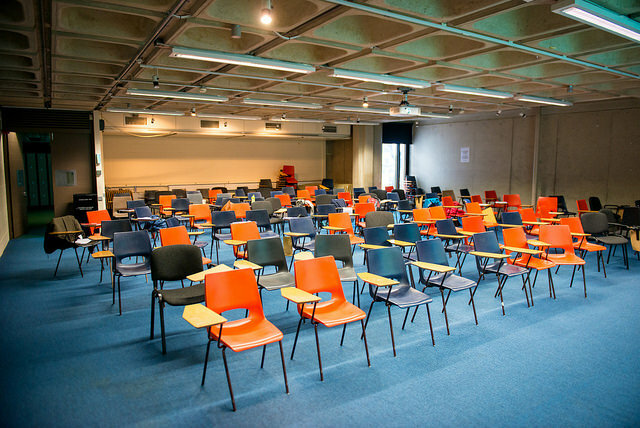 The Irish government has a stated aim of having the best university system in Europe by 2026. It is incumbent on the state, on universities and on society to implement initiatives to develop and fully realize our national talent. 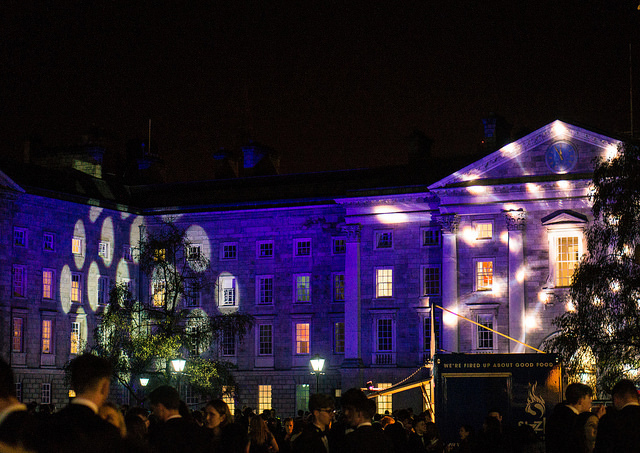 The recent Charter for Change and related Save our Spark campaign run by the Irish Universities Association are bold steps in the right direction where our universities commit themselves to change and to support the government’s aims. We are ready to tackle our challenges of places, programs and people: from the student housing shortage, to the need for innovative new curriculums, and imperative to nurture the creative talent need to deliver our programs with strong support for equality and diversity. Our hardworking, talented and dedicated staff are committed to enabling Ireland meet its emerging challenges and opportunities. We are ready to work with all stakeholders to achieve the government’s aims, and to promote accountability with flexibility, function with efficiency, rigour without mortis, and vision without hallucination. Patrick G O’Shea is President of University College Cork and Chair of the Irish Universities Association Council of Presidents.